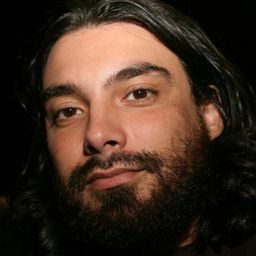 © André Sobral. All rights reserved. 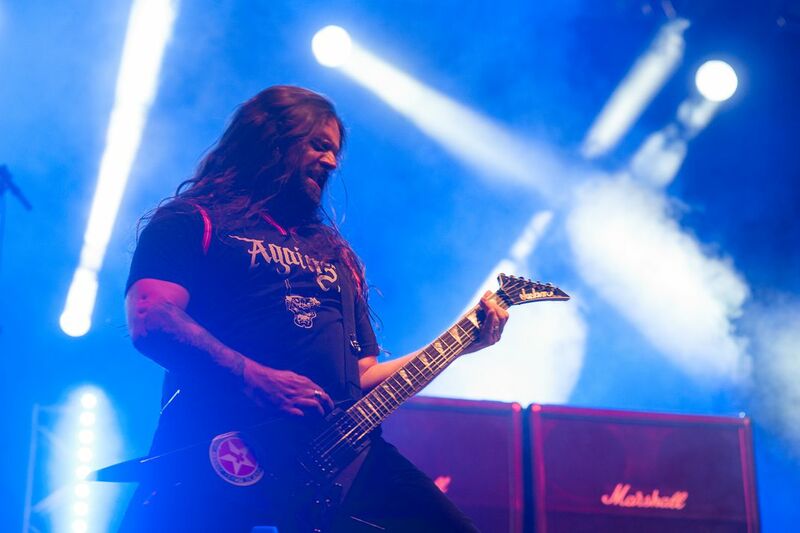 Band guitarist Sepultura, Andreas Kisser, on a beautiful blue light, with Marshall boxes in the background. Date Uploaded: Dec. 16, 2015, 1:05 p.m.